This is exciting! Something new! 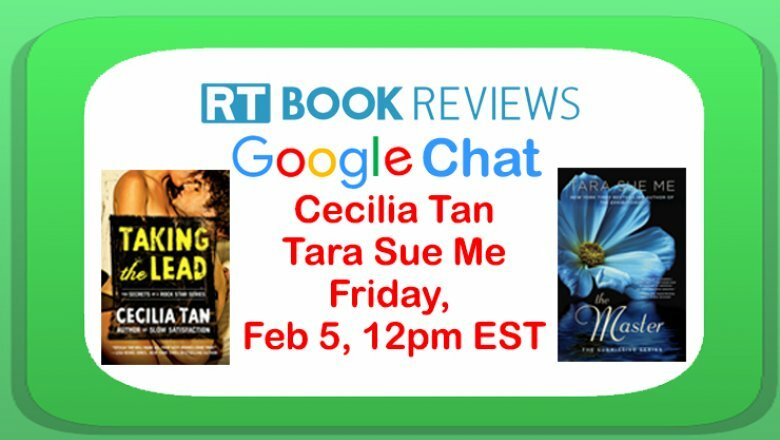 RT Book Reviews will be hosting me and Tara Sue Me (author of the Submissive series) in a live YouTube chat this Friday, Feb 5th at 12 noon to 1pm (Eastern US time). 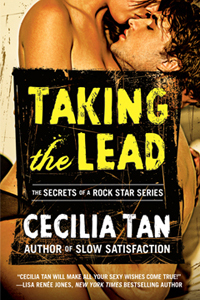 Her new book THE MASTER is out this week, and of course my TAKING THE LEAD just hit last week!